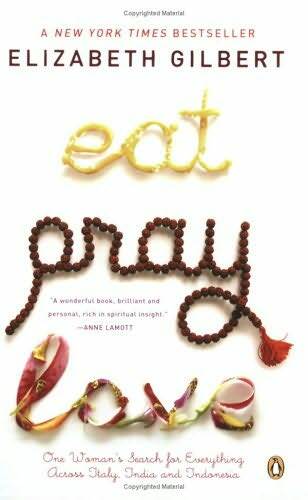 Elizabeth Gilbert, Eat, Pray, Love: One Woman’s Search for Everything Across Italy, India and Indonesia. Penguin Press, 2006. But it is my understanding that the health of the planet is affected by the health of every individual on it. As long as even two souls are locked in conflict, the whole world is contaminated by it. Similarly, if even one or two souls can be free from discord, this will increase the general health of the whole world, the way a few healthy cells in a body can increase the general health of the body. Thinking back to my trip to Italy as I read Eat, Pray, Love: African American brother and sister on a journey. 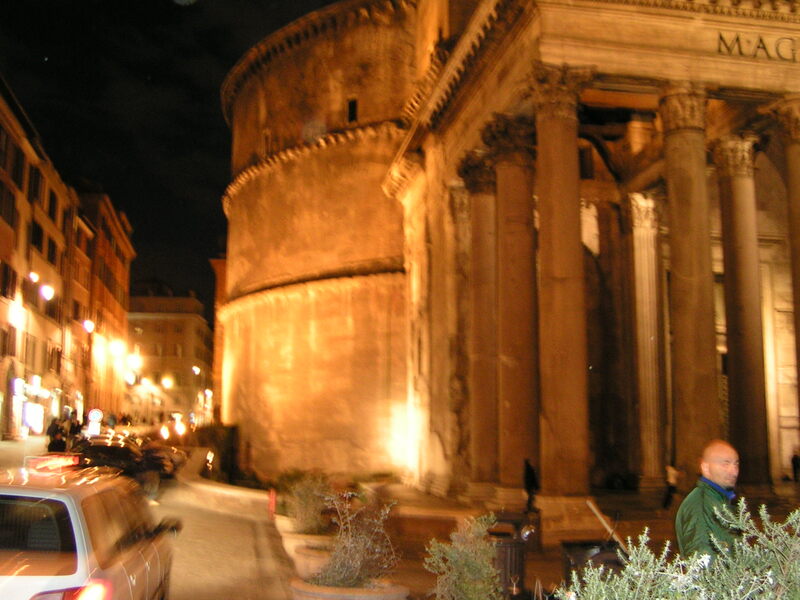 My travels to Rome to Florence, and finally Milan with train rides connecting the three cities flooded my mind and spirit with endearing images and sacred moments, some of which you can see in my photos taken in 2004. Elizabeth’s–I will use her first name throughout my reflection because she takes the reader on such a personal intimate journey–non-fiction book is a travelogue. The book is much like 19th century travelogues or journals I remember reading by Europeans traveling through and living in the American South. I am thinking specifically of the actress Fanny Kemble’s journals that decried the atrocities of enslavement in the sea islands off Georgia. Elizabeth travels and journals in reverse leaving the US, to see parts of the world beyond the borders of her home in New York. In traveling, Eat, Pray, Love becomes an exploration in geography and spiritual mapping by God that helps Elizabeth towards spiritual, mental, and physical wholeness and fulfillment. The journey takes her to Italy, India, and Indonesia. 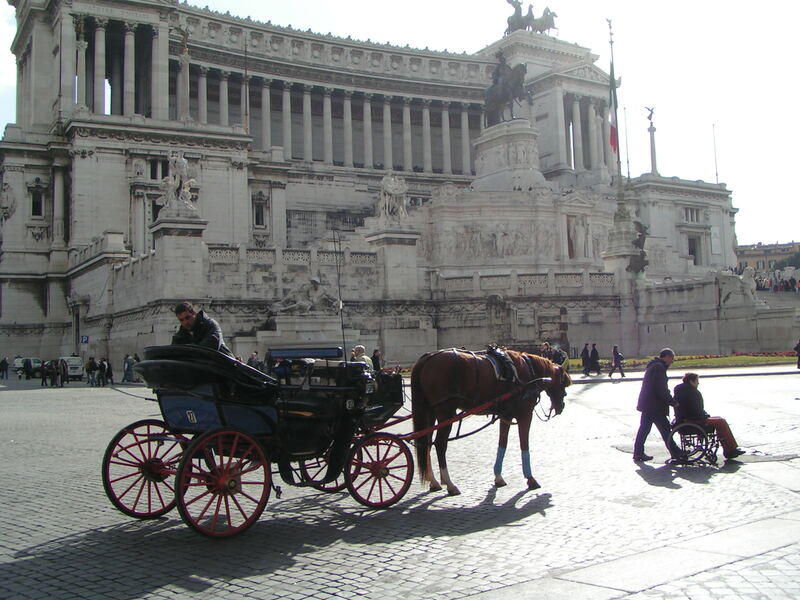 I was drawn to the first leg of her journey as I remember my own trip to Italy. Elizabeth takes us with her to Italy where she falls in “supplication” to the floor in prayer in English and Italian thanking the universe and God. You see she is grateful to be alone in her hotel room without a paramour, a young lover in tow. (p. 9) Perhaps she offered a prayer of thanks because three years earlier she left a marriage and the possibility of a child. This might sound strange to some. Yet she left her marriage–her husband was emotionally remote–choosing to be alone without a husband or child. 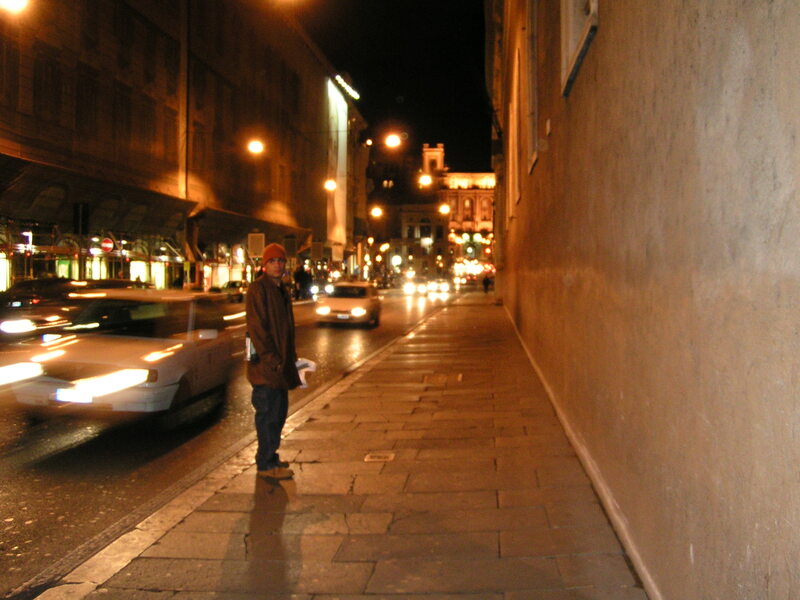 returning to the young Italian man she left behind in a restaurant, she decided to be alone. But really she wasn’t alone. She sought God and found him, found her. 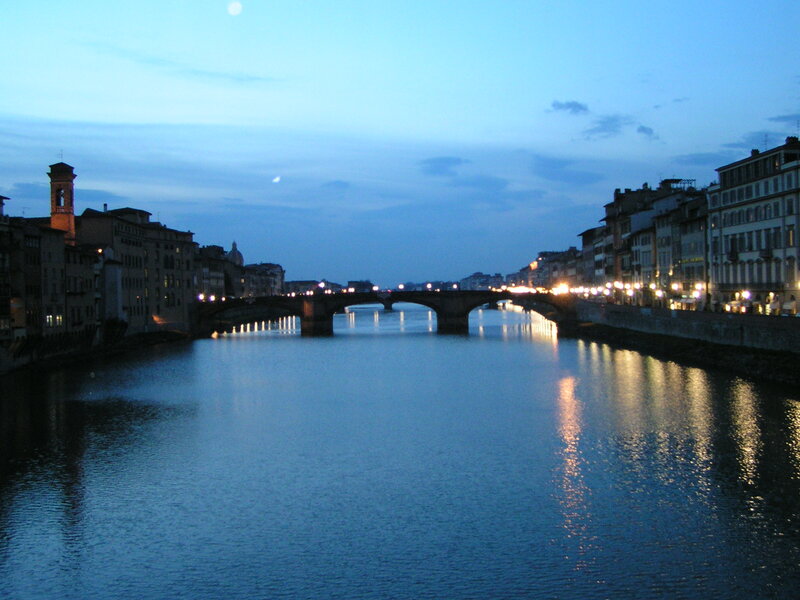 During her time in Italy, Elizabeth also battles depression and loneliness. She eats and eats and eats, a panacea at least in part to what ails her body and soul. She puts on weight; yet when she glimpses herself in the mirror she sees a friend in better mental, spiritual, and physical health. This is thanks to the people called Italians and the geography, the country called Italy. Elizabeth is flawed just like the rest of us, making mistakes and experiencing revelations along the way. I recommend reading this book though you may not share her beliefs or understand her choices. By the close of the book, you could be looking at your own reflection. I did as I remembered wandering the streets of Milan alone without a map, fearless and happy with what little Italian I knew. I spent a short time with people who treated me with love even when I couldn’t count change. Yes, Elizabeth does without a map in Rome! Follow Elizabeth from beginning to end, from sorrow to sorrow, from revelation to revelation, reading beyond my take of her time in Italy, and beginning fresh with India and Indonesia through health, spirituality and geography.